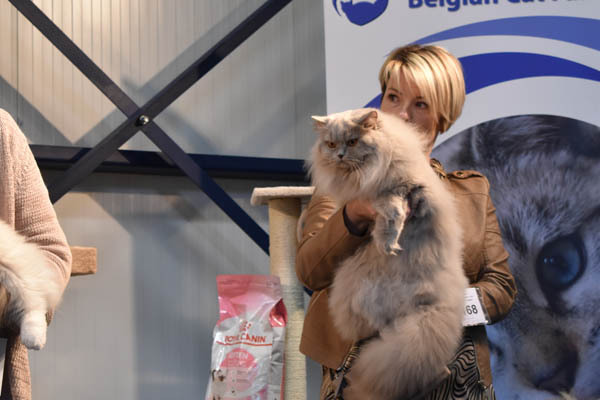 The Belgian Cat Fanciers is an association for lovers and breeders of pedigree cats. 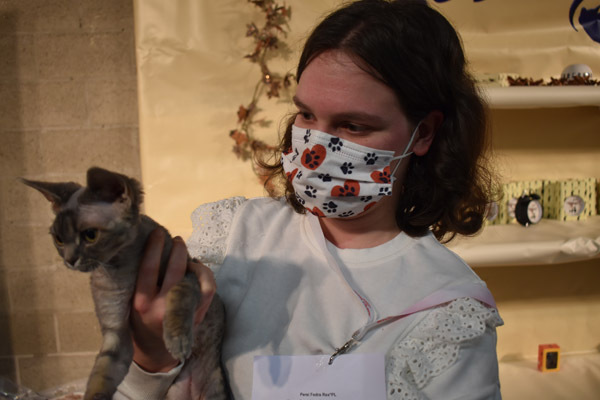 We hope to provide information through this site and our club magazine on as many aspects of the cat and catfancy as possible. Still have questions then don’t hesitate to contact one of our employees (for contact details see "About the Club"). We are working hard to provide a sound service, something our members are entitled to. 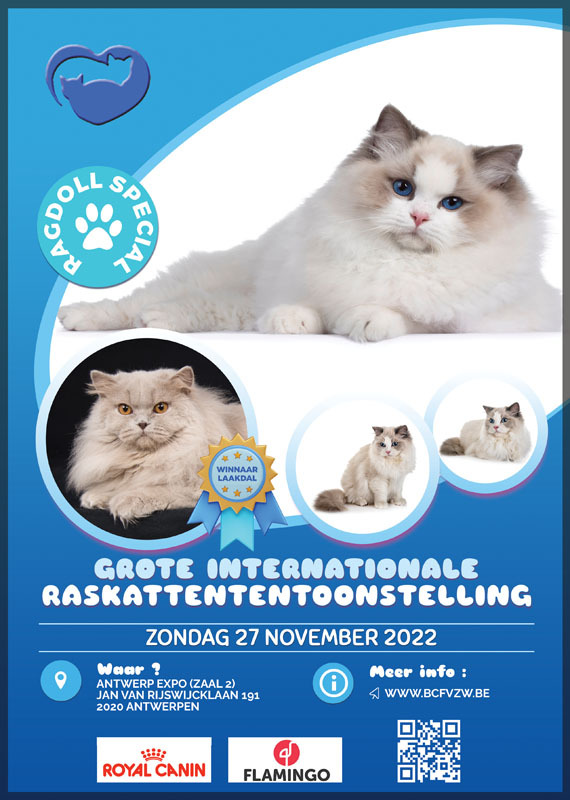 Do you have questions about your cat (pedigree or domestic, garden and kitchen cat), about cat breeds and/or colours, about breeding, are you looking for a little one or an adult pedigree cat or stud cat, are you a new (or experienced) enthusiast, show-er or breeder. Should you have any questions, please contact our helpline. You can also get in touch with us here and leave comments about us or others, as well as ideas for improving the club. 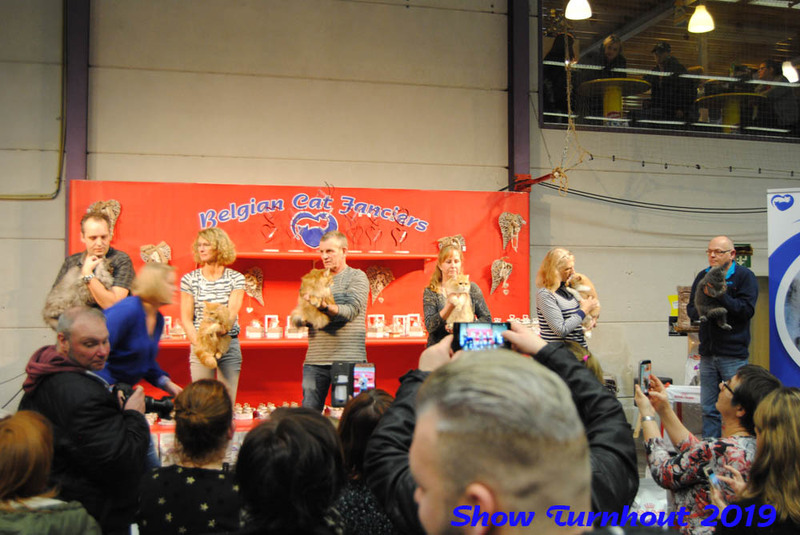 The Belgian Cat Fanciers is there for you, but first and foremost for your cat! You’d like to join BCF NPO? You’d like to become a member of our association, for which we thank you. 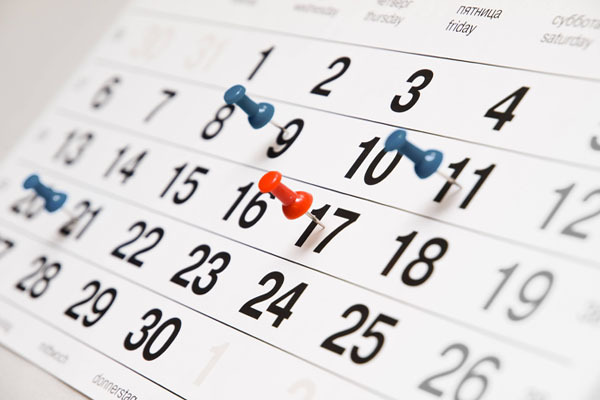 In order to have your request processed quickly and efficiently, we kindly ask you to complete the questionnaire below. Your request will be processed after payment of the membership fee to our account. 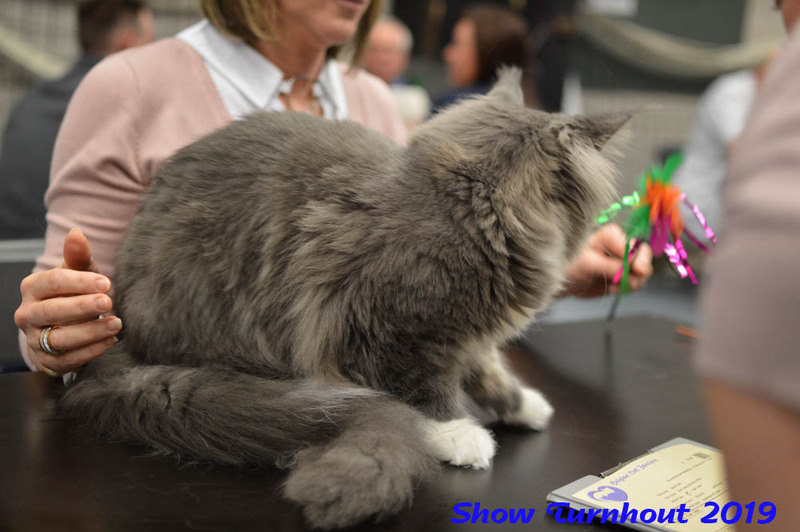 Our 35rd International Pedigree cat show is again behind us. Results and photos of the show can be found on this page. As always there were many well known breeders present. Hopefully they all had a nice day. Hereby also thanks again to our employees who have been incredibly committed to making this show a success and of course all our sponsors, exhibitors and visitors. 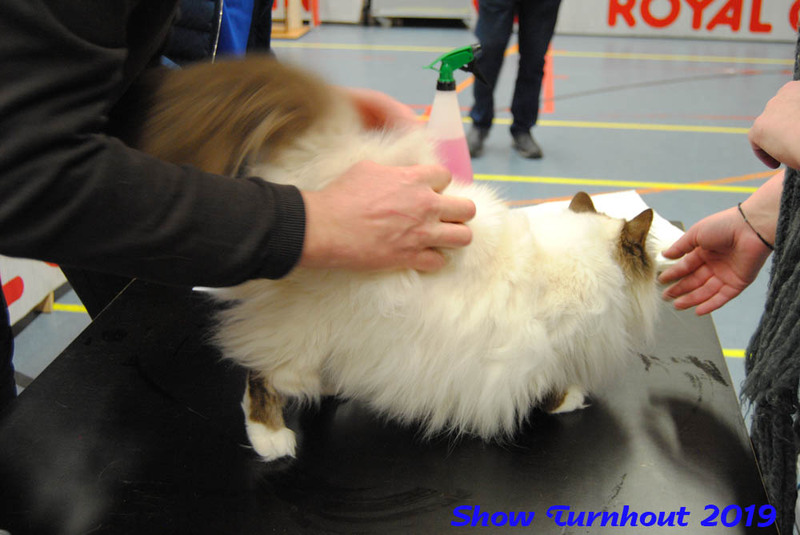 We would especially like to thank our sponsor Royal Canin & Delcon because they made sure that our real winners - the cats - also got something (goodies) out of the show. 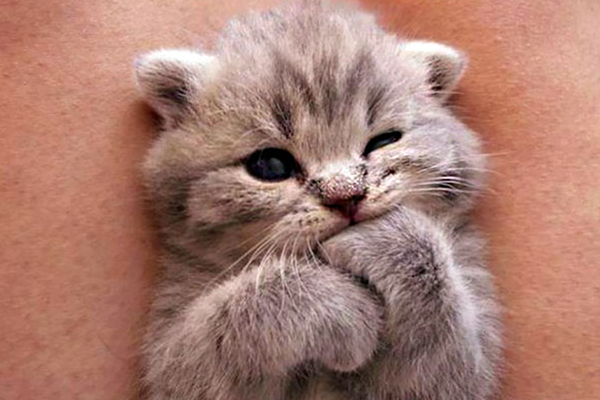 We’d also like to thank Flamingo who provided a bag of cat litter for various winners. All points obtained at shows held by these clubs are doubled. Forgotten your password or login? request a new one here.